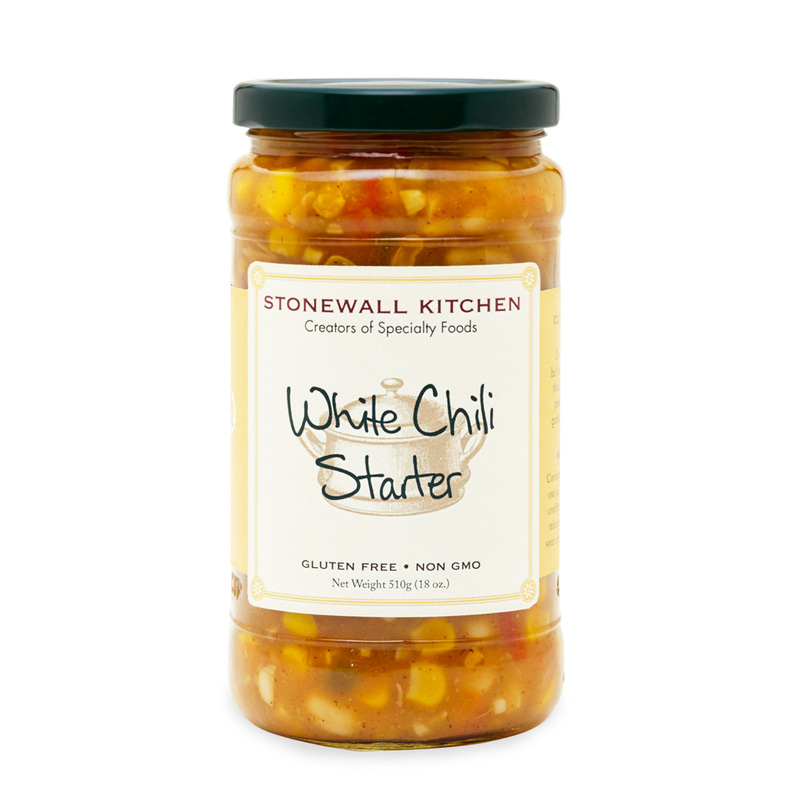 Change up your chili with our delicious White Chili Starter Sauce. You'll love the tasty combination of Great Northern beans, corn, red bell pepper, mild green chilies, garlic and onions. 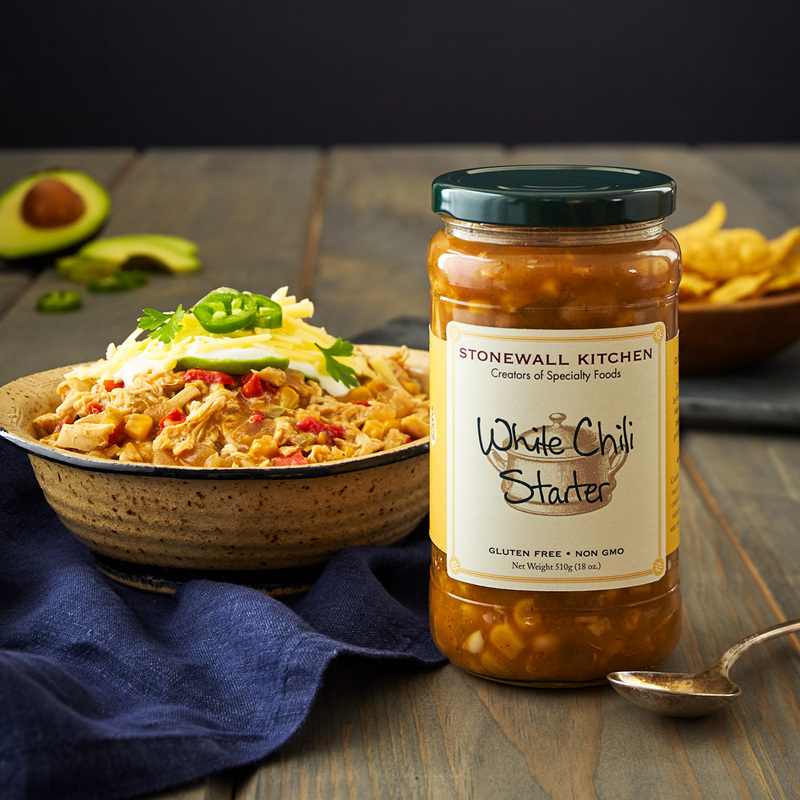 It makes a hearty, satisfying change of pace chili with chicken, turkey or even pork that the whole family will love.